When it comes to running her home business, Jennifer’s idea of organization goes no further than jotting her ideas on any available scrap of paper and throwing her invoices into a shoebox. Carrie, on the other hand, enters her bills into her quickbooks account as soon as she collectes them from her mailbox. At the end of the month, she prints a hard copy and files it away for her end-of-the-year tax return. 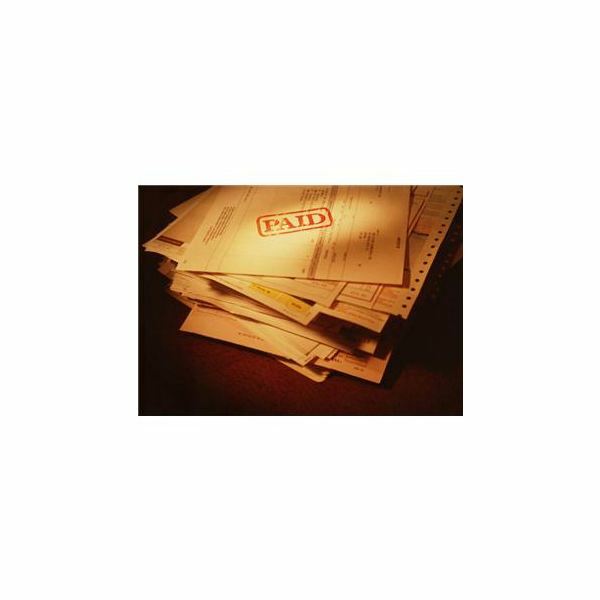 A variation on Carrie’s method, Jennifer could easily get more organized by simply purchasing an accordion file and sorting her receipts and invoices to avoid an unruly stack of papers come tax time. Taking small steps to organize one’s paperwork as it accumulates is one of the easiest ways to avoid headaches and to stay organized. Jennifer’s downfall is to try to tackle anything and everything that arrives in her inbox. Trying to take on too much ultimately becomes so overwhelming that Jennifer often finds herself unable to decide where to start and thus, she ends up missing important deadlines by procrastinating. Carrie makes it a priority to review her inbox every morning. Using Google Calendar, she sets deadlines and prioritizes items with the Task feature so she can immediately see what needs to be done first. Things often get shuffled around, but having a list to work from takes pressure off Carrie so she can focus on her to-do list. 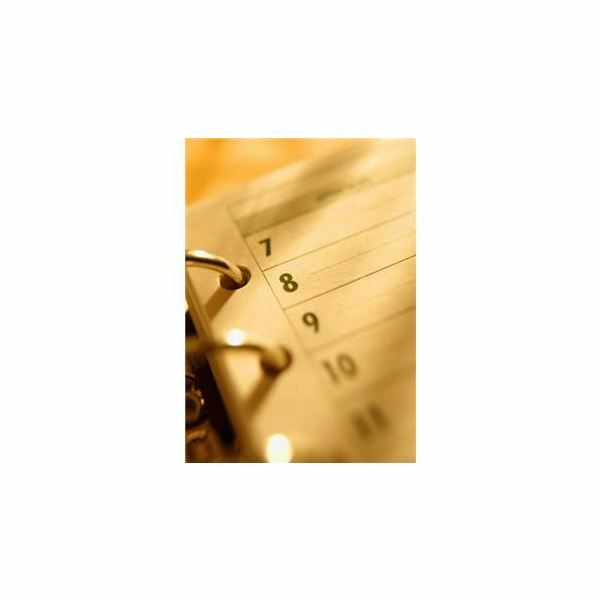 Using a datebook or free online calendar to keep track of one’s goals alleviates the stress of forgetting projects, deadlines or other things on your to-do list. One of the perks of working from home is having a flexible schedule. Carrie knows that it takes time for her brain to get into work mode, so she answers emails, organizes her tasks for the day and completes other less taxing things in the morning. That way, she can let her brain warm up for the more time-consuming and thought-provoking tasks that she will complete in the afternoon. Having a flexible schedule can be somewhat troublesome for Jennifer, however. Not setting specific goals and allowing herself to do whatever she wants, whenever she wants means that Jennifer often finds herself scrambling at the last minute to complete projects and deadlines. Being an entrepreneur is a luxury that not everyone can afford. Being one’s own boss holds a lot of responsibility. Know both your strengths and weaknesses and set up your work day accordingly, while being mindful that you must still hold yourself accountable for completing your daily tasks. Running a home office if not for the faint of heart. Strategic planning, using resources that can help you to plan and manage your to-do list and remembering that you are still running a business are things that any small busines owner or entrepreneur should keep in mind. Finding a way to balance your schedule, and keeping to even the most minimal timeframe will benefit you in the long-run and keep you from becoming overwhelmed and allow you to stick to your goals as an entrepreneur.